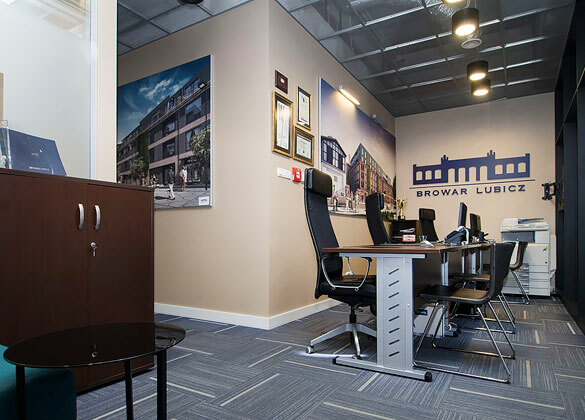 We look forward to welcoming you to one of our array of well-appointed city centre apartments in Krakow whether that be for a short period or for a longer stay. All of our wide range of apartments are located in the most prestigious and modern developments in the heart of Krakow. Our apartments are individually designed, fully-equipped and perfectly adapted to the needs of guests traveling on their own or with family. Our professional, experienced staff will be pleased to welcome you and advise on any issues. We do our utmost to ensure that the level of service we provide and the prices we offer combine to contribute to the satisfaction of our guests. 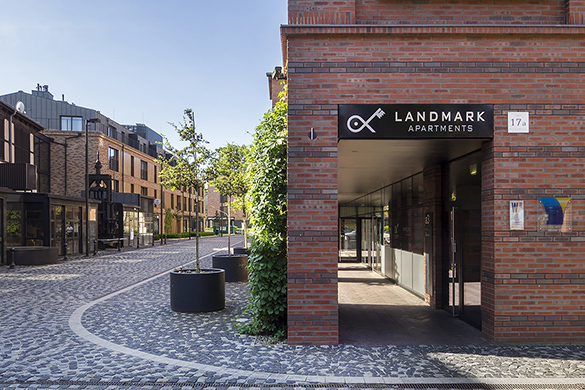 Landmark Apartments is a Polish brand with UK roots belonging as it does to the well-established Krakow-based real estate business, Leach & Lang Property Consultants.